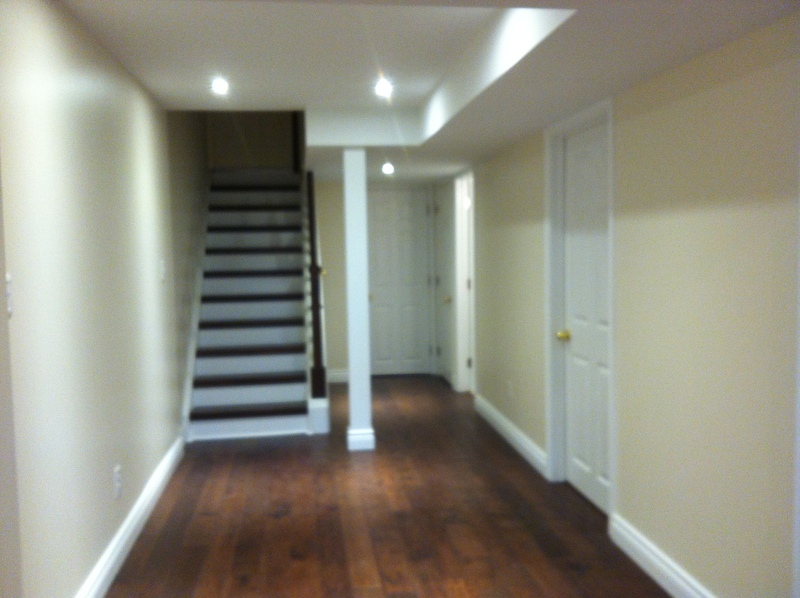 Along with other major home renovations, Open Concept specializes in complete staircase refinishing. Add beauty and value to your home by replacing old, dirty carpets with new treads, risers, rails and more. 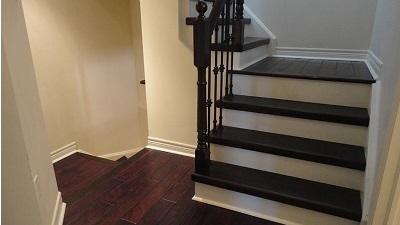 Open Concept Renovations has been replacing and refinishing stairs in the GTA for years and has the knowledge and experience to create a new, durable hardwood stair solution that will look much better than your current staircase. 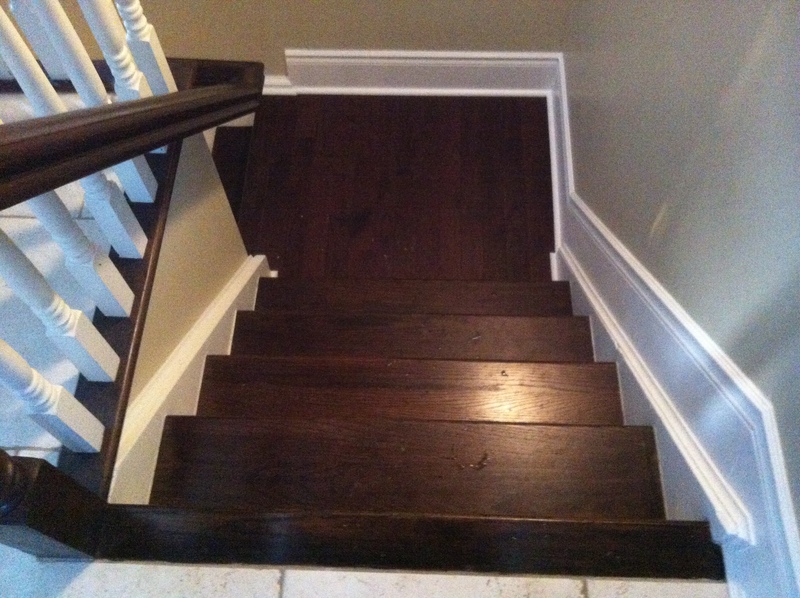 In addition to stair rejuvenation, we also install hardwood flooring throughout your home. Choose from offer pre-finished, engineered and or laminate floors and create a beautiful new look with your new flooring solution. 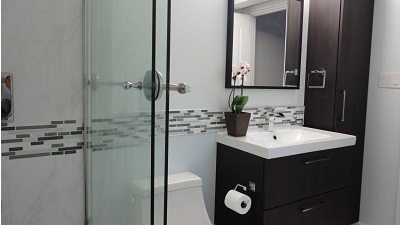 Bathroom Renovation Bathroom Renovation is our specialty, Open Concept Renovation has been designing new bathrooms in the GTA for over 10 years. Kitchen Renovation The kitchen is the heart of your home, eating, entertaining, conversation and more all happens in the kitchen – make your dreams come true. 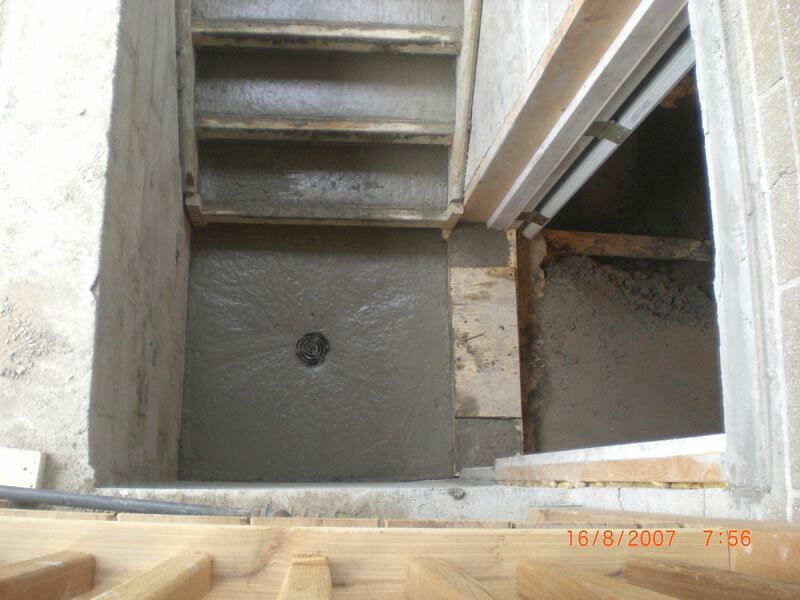 Basement Finishing Enjoy the warmth and additional space by finishing or remodelling your basement, We have helped many homeowners by adding livable new space. 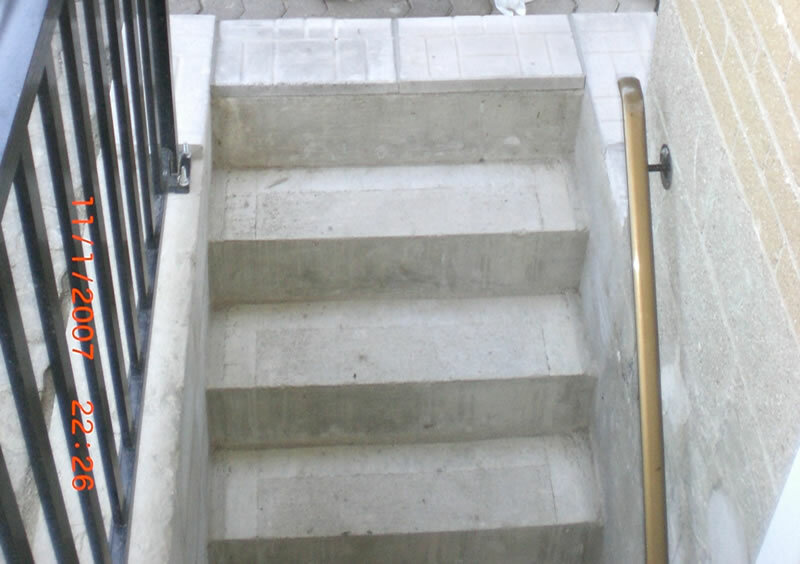 Staircase Rejuvenation Rejuvenate your old, worn-out stairs by replacing your current, dated look into something spectacular! 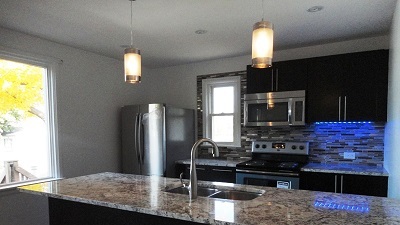 "We are very pleased with our new kitchen! Wilson and his crew were complete professionals - they arrived on time everyday and continued to work until my husband and I were 100% satisfied with every detail. 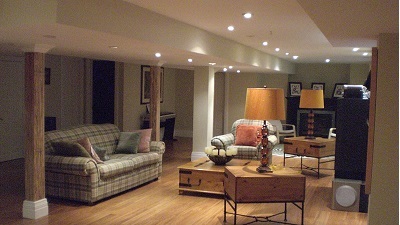 I wouldn`t hesitate to recommend Open Concept Renovations to anyone in the Burlington area looking for a new kitchen. " 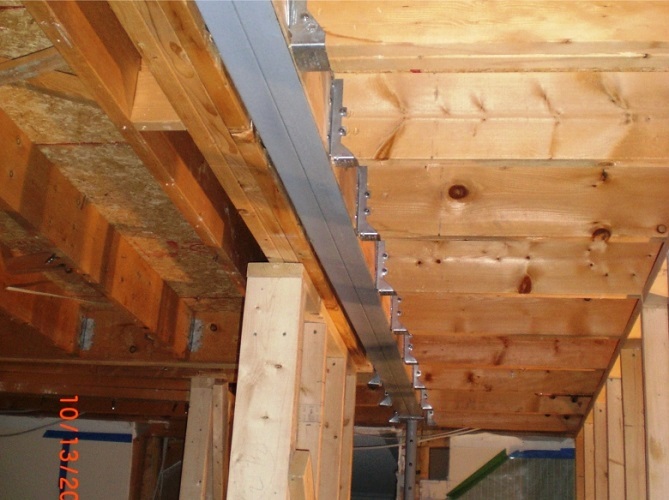 Ready to Get Your Renovation Project Started?